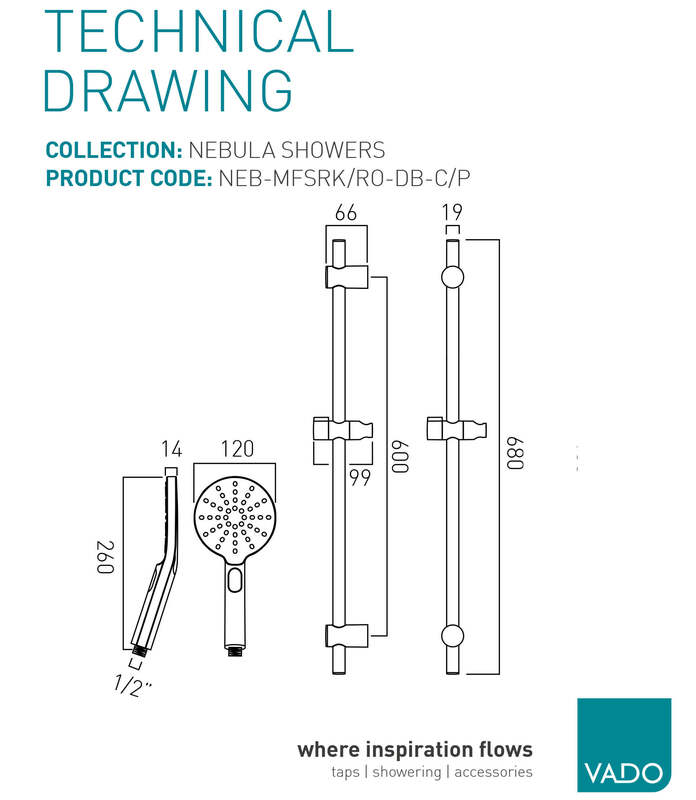 From the popular Nebula range of Vado, comes this stylishly appealing Slide Rail Shower Kit to take your showering experience to a delightfully refreshing level. 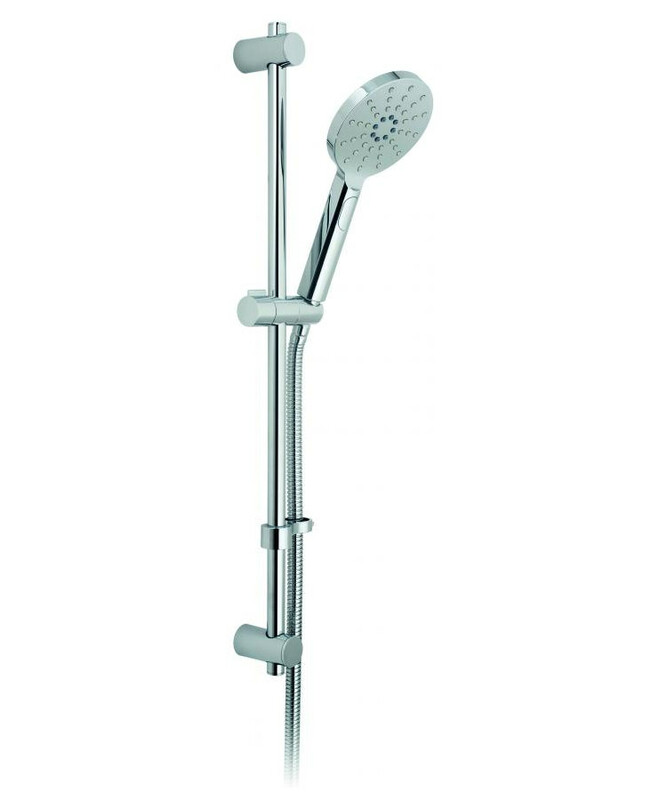 This kit includes slide rail, rectangular 3 functions rub-clean handset with push-button control and shower hose. The Rain, Intense Rain and Mist spray functions provide an exhilarating feeling. 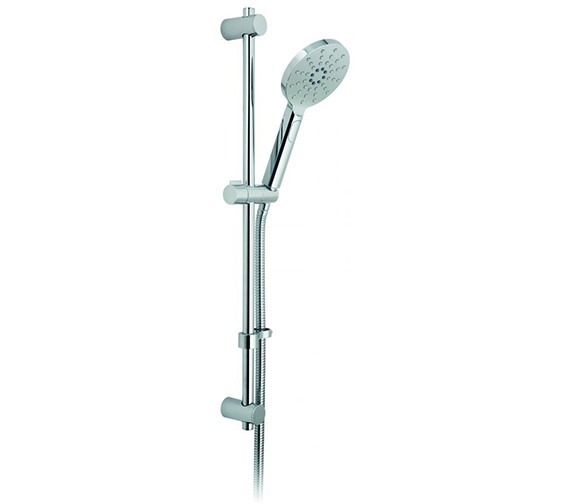 This WRAS unit is suitable for medium water pressure system and is finished in attractive chrome for elevating the style element of your bathroom décor. It is fully backed by a solid 12-year manufacturer guarantee against any manufacturing defects.